A recent article in The Listener on how things went so very wrong with Auckland (mainly due to the interference of Wellington (specifically the Government and its Ministries)) gives credence to devolving powers away from Wellington and allowing the individual Regions handle more of their own affairs. The Listener article An urbanist looks at what went wrong in Auckland and how we might fix it looks more at the planning and transport side of which I gave further commentary to that here: Auckland’s Lost Opportunities. 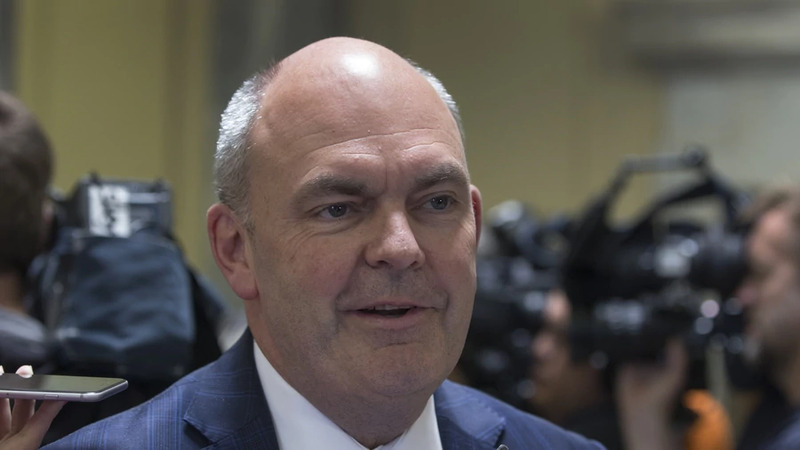 Currently the Finance Minister Steven Joyce does not help perceptions of Wellington interfering in Auckland matters (Finance Minister’s Appalling Obstructionist Attitude Continues to Hamper Upper North Island) and so I am going to take a high-level look at why Auckland and all the other regions in New Zealand should be granted semi-autonomous powers. First of all what would Wellington be left doing once the Regions were granted semi-autonomy including powers of taxation? I look to Australia and the United States of America where their individual States are granted semi-autonomy including provision to raise their own taxes. The USA goes one further and hands control of their police, fire, medical and education systems to individual cities although Federal funding can still apply in some cases. I am not quite wanting to go as far as the USA does but more of blend on what they and Australia allow at Federal and State level. In Australia the education, health, police and intra-State transport systems are handled by the individual States. The National Highway System, Foreign Affairs, Internal Affairs (passports, Statistics etc), Defence and the Tax Office (irony abound) are handled at Federal level. However, the States do engage in a revenue sharing scheme with the Federal Government with GST revenue raised at Federal Level and distributed back amongst the States. The Federal Government via Medicare also acts as the Single-Payer back towards the Health system to allow things to be seamless between the States BUT the States are still responsible for funding their hospitals. Planning, Transport and Housing belong squarely with the States. Super Ministries like the New South Wales Department of Planning and Environment are over seen by the Minister of Planning, and Housing and is where the fun (as I call it) begins. Oh Federal Government has a Minister of Roads handling National Highway One (and others) and will get involved with super projects like a new airport or motorway but otherwise it is mainly a State affair. The Planning Ministry (as I like to call it) is the primary coordinator that overseas the local Councils in an individual State. It’s primary role is to produce and execute plans like the Greater Sydney Plan that allows seamless planning and execution of urban development across the Councils rather than having all the individual Councils trying to coordinate the efforts. Sounds rather familiar pre Super City and currently the inter-city rail debate (Planning Committee Digests – June 17. Council Drops Ball on Inter-City Rail). So what would Wellington be left with? Pretty much the same as Australia in looking after: Foreign Affairs, Defence, Internal Affairs, State Highways 1-9 (the rest devolve back down to regional), the National Grid, IRD and in this case the national rail system (where freight and inter-city rail apply (commuter rail within a region is handed back to the Region like the Western and Onehunga Lines)). State Highway 20, 20A/B and State Highway 29 given they link to major gateways (Auckland Airport and Port of Tauranga) might be exceptions where 50:50 control/funding is more appropriate given their importance (meaning Government can NOT veto say the Airport Line being put alongside or over the top of State Highway 20, 20A and 20B). Health and Education is sent back to Regional level but Wellington like Australia would continue as the national Single-payer (given we have ACC) while the IRD is responsible for collecting all tax and distributing it back out especially when a revenue sharing scheme applies to GST. A Planning Ministry would be established in Wellington and like New South Wales coordinate inter-regional matters like in my go-to example Inter-City rail between Auckland and Hamilton with the establishment of satellite towns along the way (see: Inter-City Rail and Satellite Cities/Towns – Auckland’s Relief Value) with a mandate by legislation to be proactive on this rather than be a bystander and have Councils trying to figure it out. Well Auckland (and all the other regions) get to raise their own taxes but it comes with greater responsibility as well. Education and Health have been devolved back to the Regions even though Wellington will continue as a Single-Payer where appropriate. But on the flip side come two opportunities that an individual region is better able to handle than cumbersome Wellington; one being more tailored education and health polices to the region, and the second being more nimble in transport and urban development execution. Given Wellington only has the mandate for State Highways 1-9 things like the East West Link and by extension the Wateview Tunnel would need permission from the regional authority to be carried out. 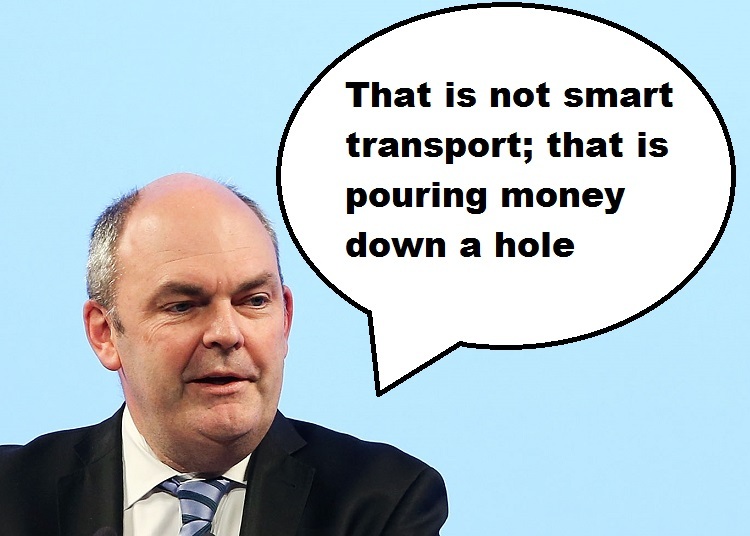 On the flip side the regional authority would be seeking permission to get the Third Main built from Otahuhu to Pukekohe to untangle inter-regional freight trains from intra-regional commuter trains. Ideally this is where the Planning Ministry comes into the mix to allow that coordination. But things like light rail or busways to the Airport are removed from Wellington’s “jurisdiction” and is given right back to Auckland. And given Auckland would have full taxation powers (plus GST revenue sharing with Wellington) you might find transit developments move just that tad faster than they do now. This gets interesting as while you have the Planning Ministry do we keep housing with Wellington or send housing back to regional level and control? Some of the regions might be better suited to Wellington handling housing while Auckland is big enough to handle housing on its own. When it comes to inter-regional matters like Auckland and the Waikato then a Planning Ministry at national level is again needed for coordination. 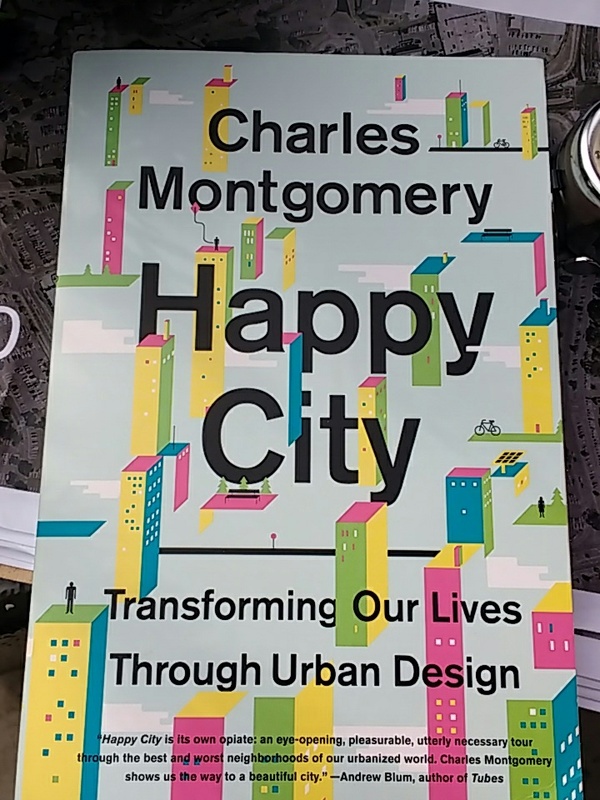 Certainly with the Auckland and Unitary Plans in play there is nothing Auckland embarking on its own public housing building program and to be honest it should be given we are more nimble than Wellington ever could be. However, given we have people living in the Waikato and commuting to Auckland for work an integrated inter-regional plan between Auckland and Waikato is needed with coordination and resource allocation done more-or-less by the Planning Ministry. 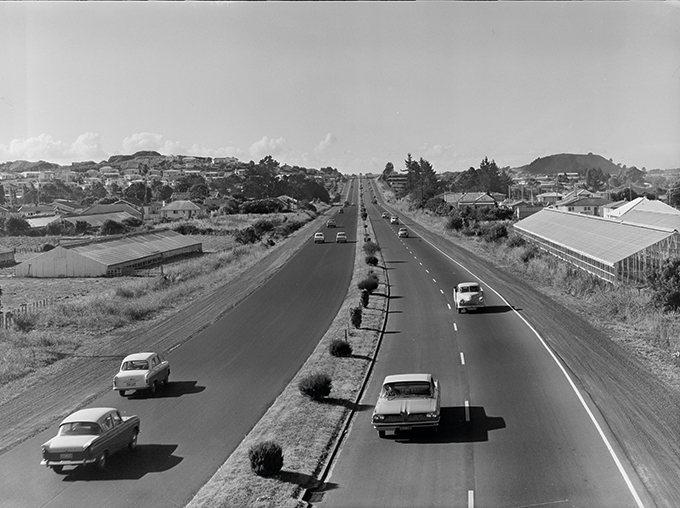 Remember State Highways 1 and 2 as well as the North Island Main Trunk Line are still under Wellington’s control rather than regional control so at least the main transport links are coordinated at national level. None-the-less and hopefully as I have illustrated handing the regions more autonomy allows for a more nimble response to issues and avoids what Auckland has lost since the end of World War Two due to a cumbersome Government. The system I have proposed is no way in perfect nor fully mitigates politicking that we see with the Airport Line from Central Government currently. But allowing the Regions semi-autonomy would allow them to be resourced in handling issues affecting them the most. 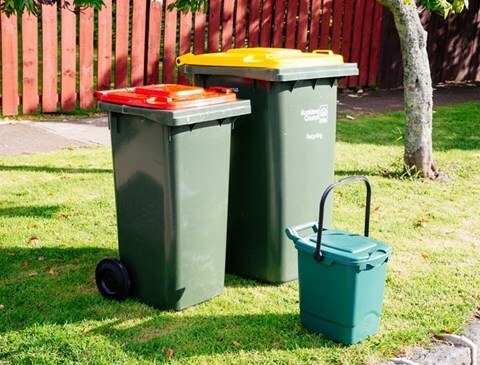 Of course there is still coordination with Wellington on issues that might concern the Planning Ministry but places like Auckland would have the full suite of tools to handle its own problems in a more orderly fashion rather than cap-in-handle to an obstructionist Government.